Before heading to college in the fall, Seth VandeBraak – SFLS class of 2013 – plans to spend his summer studying particle physics as a Davis-Bachall Scholar. The five-week program accepts a maximum of 10 incoming university freshmen or sophomores who hail from or attend a university in South Dakota. Throughout the summer, scholars study a variety of physics and engineering topics while learning from distinguished professors at a variety of leading laboratories and universities. In June, the group will head to Lead, South Dakota, where they will spend two weeks at the Sanford Underground Research Facility. From there, they will travel to other research labs in the U.S. and conclude with a 9-day trip to laboratories in Italy. VandeBraak is currently a senior at Washington High School. Beginning this fall, he plans to study aerospace engineering at the University of Virginia School of Engineering and Applied Science. Participation in the Davis-Bachall Scholar Program is just one of many accomplishments listed on VandeBraak’s resume. 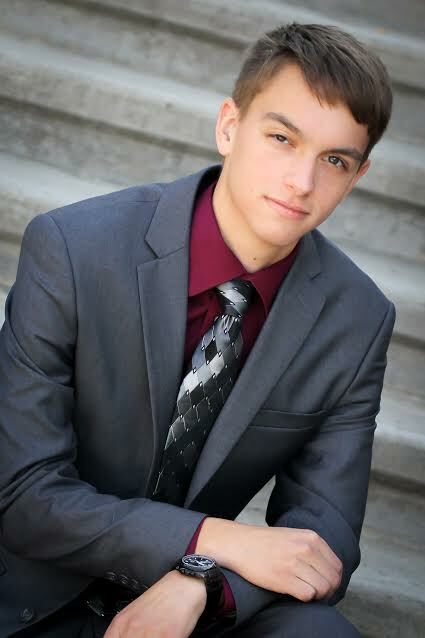 A few of his other achievements include earning a varsity letter and Academic All-State award in cross country, being named a South Dakota Boys State delegate in 2016, and earning the 2017 Academic Excellence Award, which honors the top one percent of high school seniors in the state of South Dakota. VandeBraak will graduate at the top of his class at Washington this spring and hopes to end his senior year with a 4.52 GPA.